Details, details. This book is very much for specialists. I got bogged down in all of the details. Thomas is basically reviewing the evidence but without really coming to a conclusion. 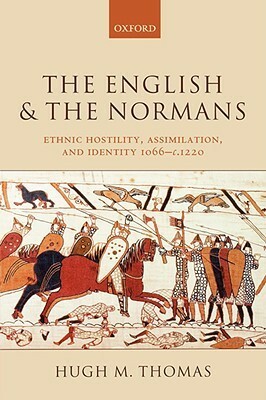 Why did the Normans assimilate when in other situations, the invaders did not? Why did the Normans assimilate to the English rather than the other way around? Thomas looks at the subject through various lenses--the religious, marriages, the working class. But he's mostly speculating.